Our insurance includes $1,000,000 general liability insurance and worker's compensation policies. 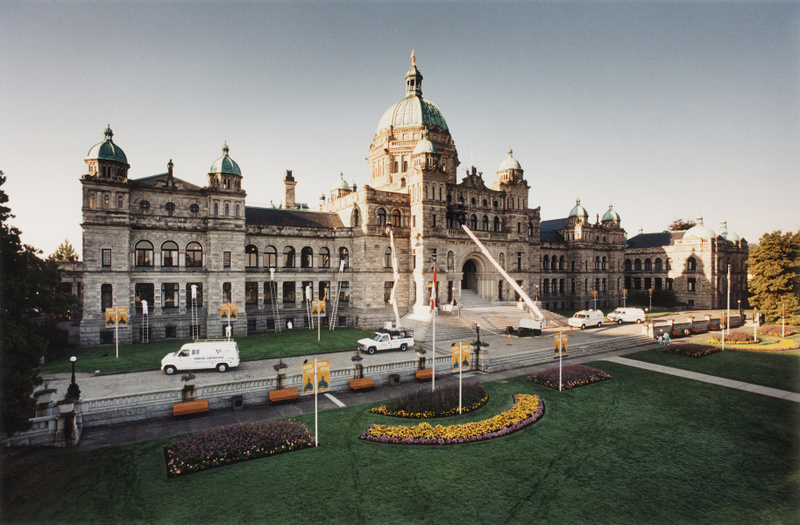 We are bonded in accordance with British Columbia contractor requirements. At Tri City Finishing our estimators work with you to establish exactly what your project requirements consist of. Industrial painting is a term used to describe in general terms the painting and coating work of machines, factories, tanks, structures etc.